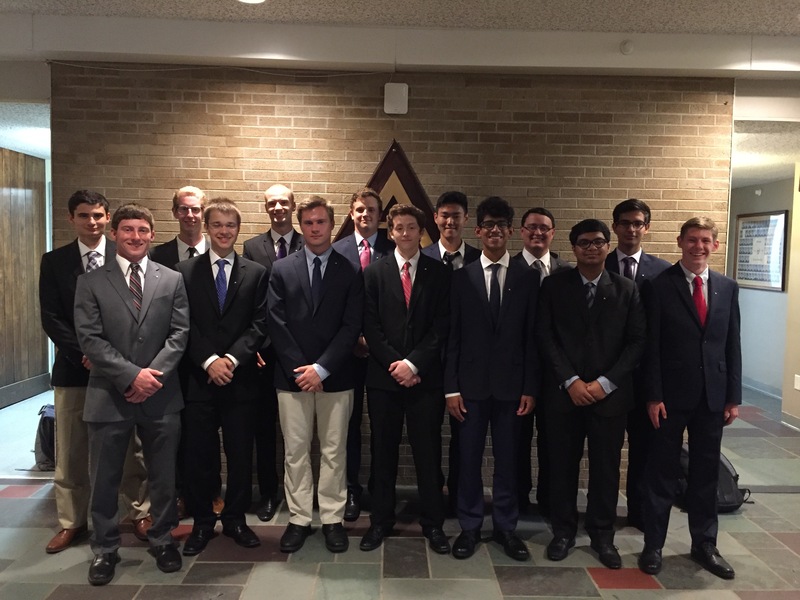 We are proud to showcase the Fall 2016 new member class! We wish these men the best as they start down the path to becoming our brothers. We hope that throughout this semester they grow as individuals and as a new member class.